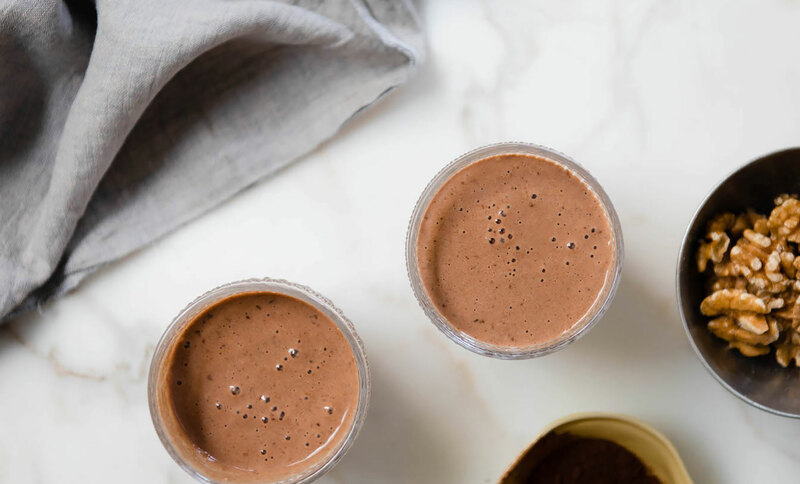 A naturally sweet smoothie, with the health-boosting goodness of walnuts. 1. In a blender, purée all ingredients until smooth. Serve immediately. Subscribe to Live Better and receive our ‘Eat Clean’ recipe book FREE! As well as delicious recipes, food inspiration, offers and promotions straight to your inbox each week.